lol Kamekichi is really something else. 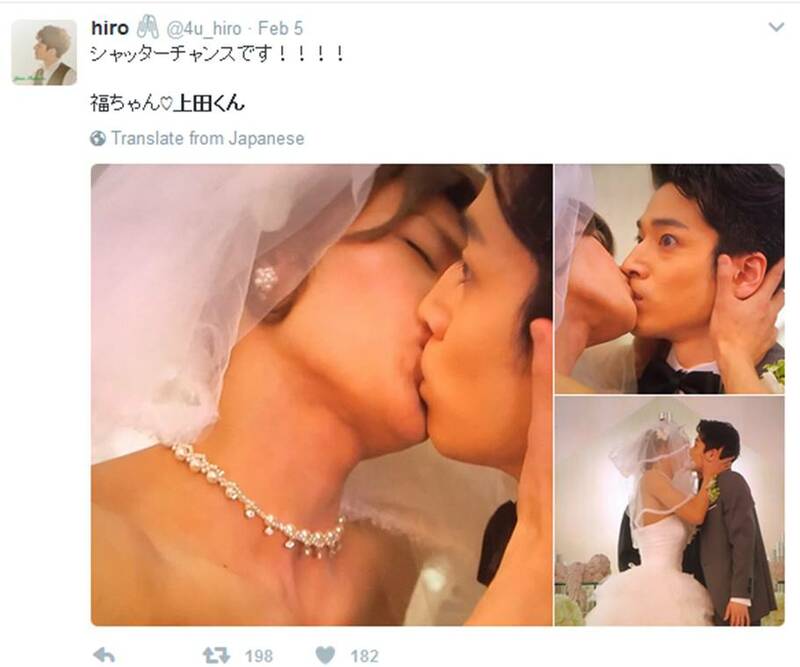 Even the groom was surprised by that sweeping kiss right after that mini heart attack at how cute his unexpected bride was~ I'm sure he mentally cheated on his rightful fiance ><"
I want Kame's next drama to be proper... like Tatta Hitotsu no Koi proper. That's the last drama for him that I really truly enjoyed from start finish... though I guess that being when I first 'met' him could be part of the reason why I liked that drama so much but really, nothing has been that good since then... as in a drama that actually held my attention from start to finish plot-wise and character-wise. 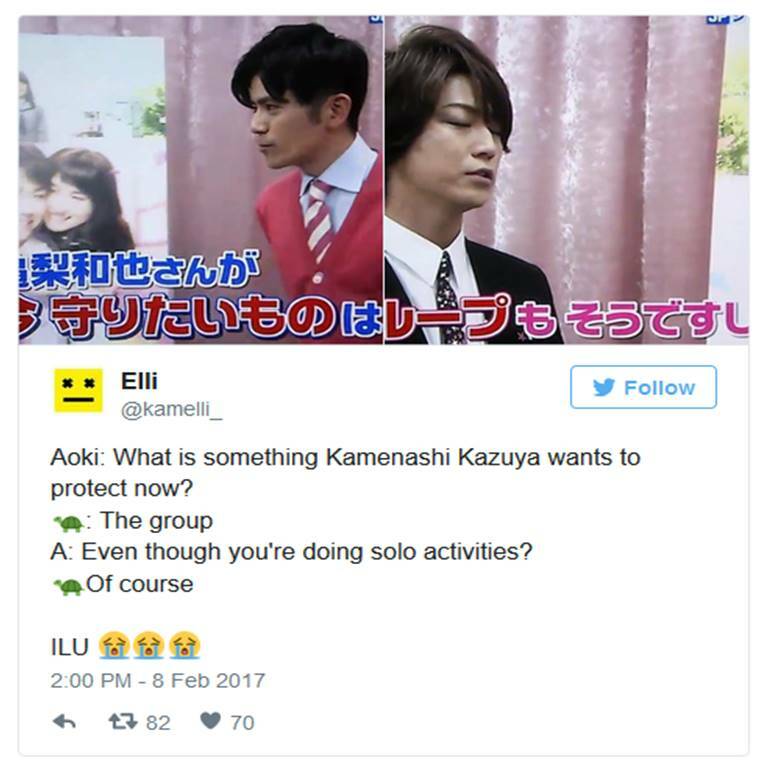 What's your favourite Kame drama? I totally agree with you. I love Tatta, but like you it was the first drama I watched with Kame and the one that sent me head over heals over him - his voice right at the beginning.... oh dear... - so maybe I'm a bit biased saying that it is also one of my top favourite Kame dramas ^^' Plot and character-wise was quite solid. There was good character development, the story just had a good flow to it... I think I've rewatched this one quite some times already and I always love it. I also love Yamaneko (despite some plot parts that were cringe worthy) but Yamaneko as a character was intriguing and edgy. That goofy front to hide a more tragic character.... loved it! And I also liked the utter craziness of that drama at times. What about you? Do you have another favourite after Tatta?